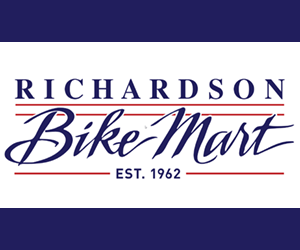 You’re invited to the BikeTexas Annual Meeting! The 2016 Annual Meeting will take place on Sunday, September 25, 2016 from 3:00 to 5:00 pm, at the BikeTexas office at 3301 E. 5th Street, Austin, 78702. You are welcome to attend in person, but if you can’t, you can attend from your home phone by teleconference. The agenda will include a year in review, legislative update, program reports, treasurer’s report and board of directors’ elections. 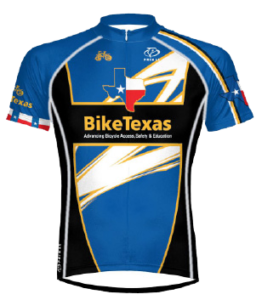 BikeTexas board members are elected by the membership for 3 year terms. Board members may serve a maximum of two consecutive three year terms.